If you love Final Fantasy I and II on the iPhone you'd be blown away with what Square Enix's been working on. 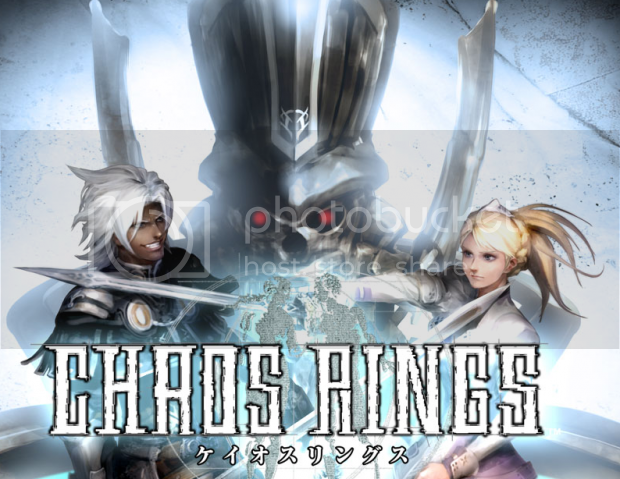 Chaos Rings is a full blown RPG for the iPhone and iPod Touch, and we aren't joking around when we say it's full blown. It's graphics rival those of Final Fantasy on the Playstation. Right now it's only in Japanese but I'm pretty sure we'll have an english version soon enough. No word on price and release date yet but the trailer pretty much says it's ready for prime time. 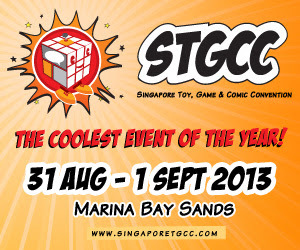 Check the trailer after the break and try not to frown on the graphics the other iPhone games have.